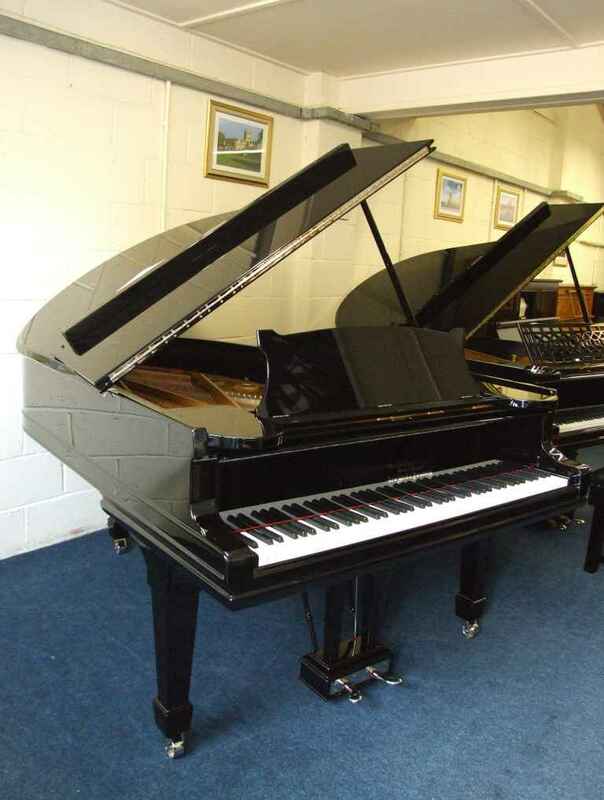 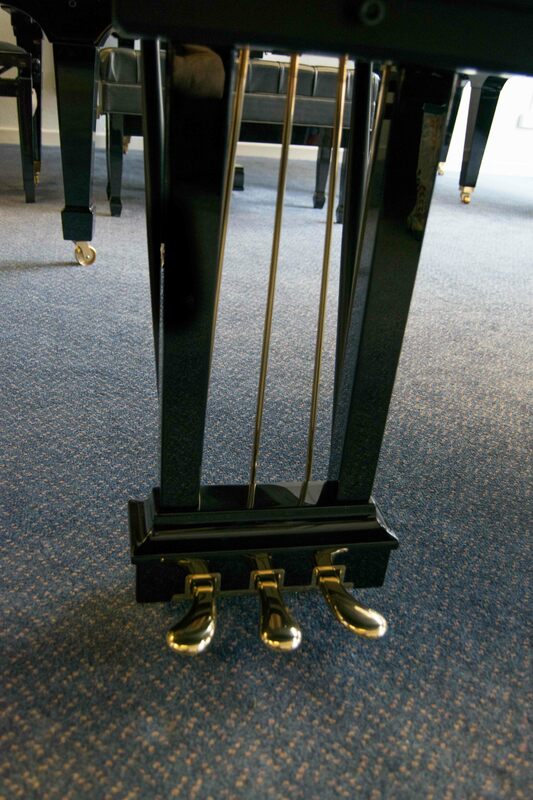 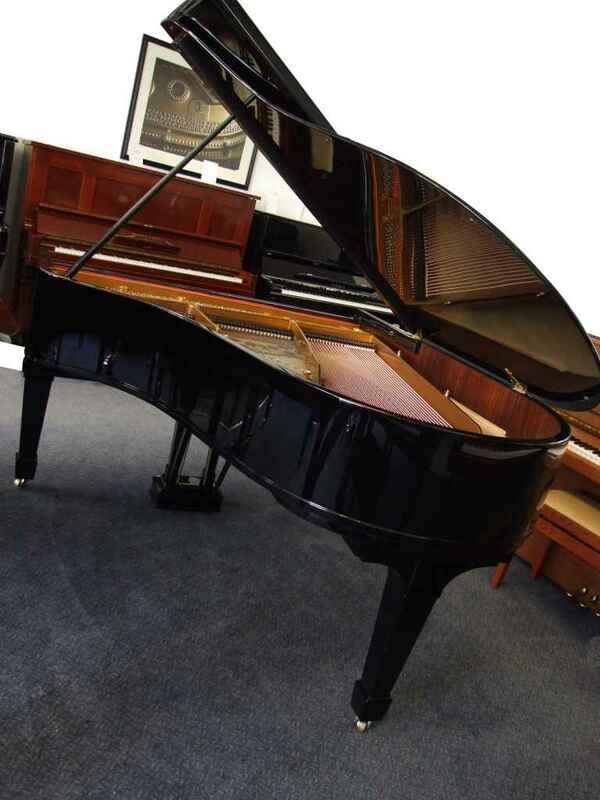 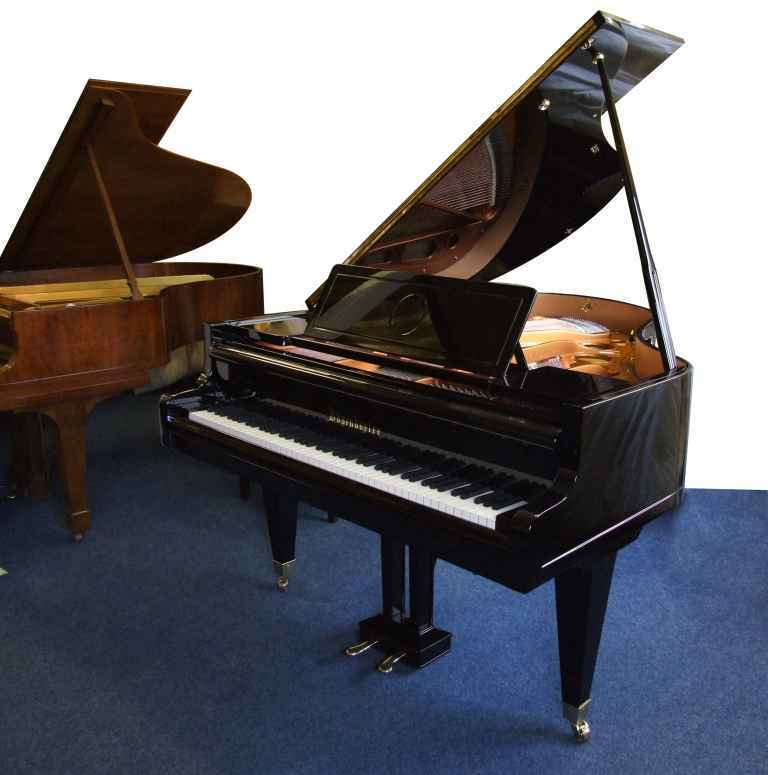 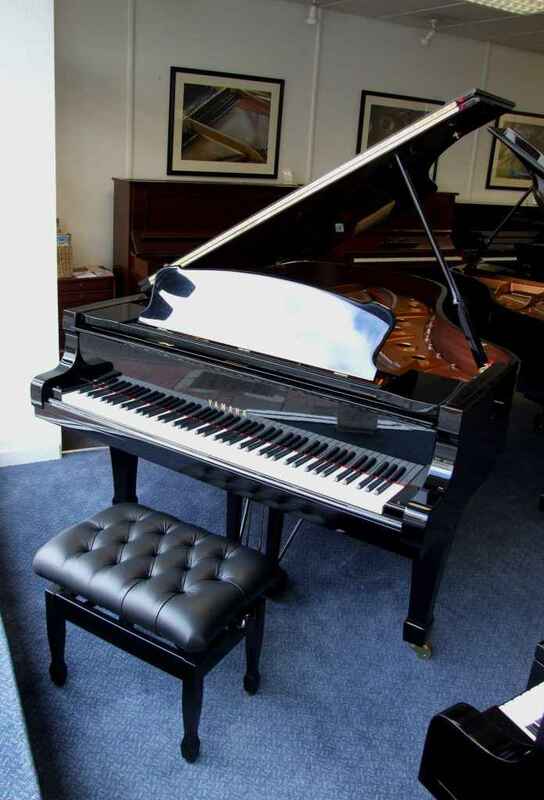 The following is a list of some of our previously sold stock, the images shown are a true representation of the actual piano sold. 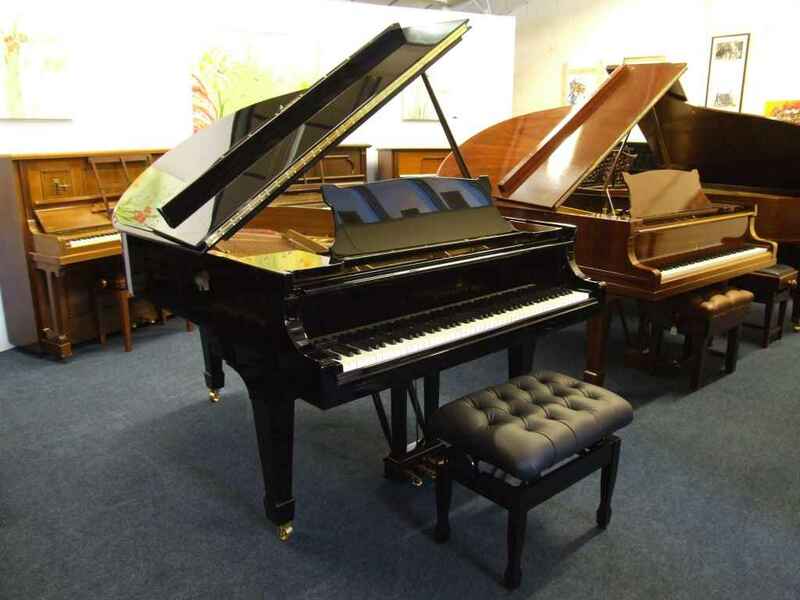 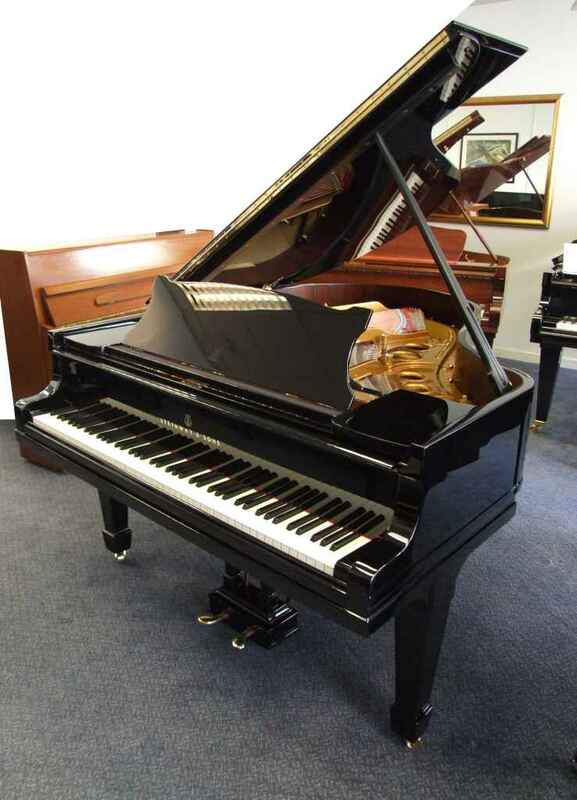 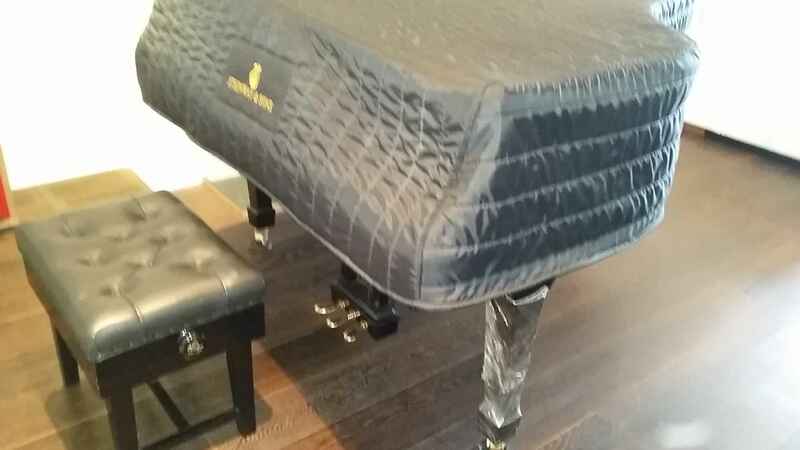 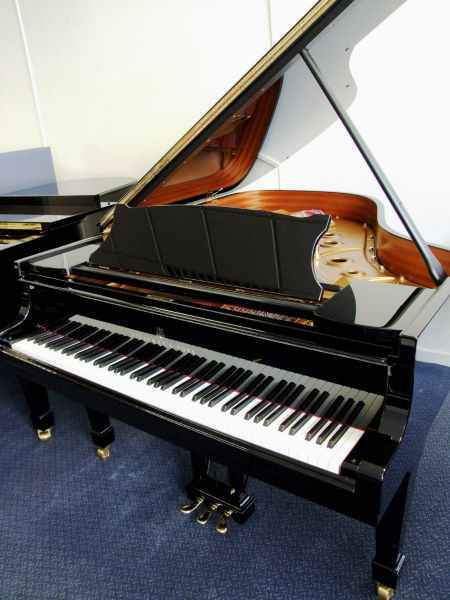 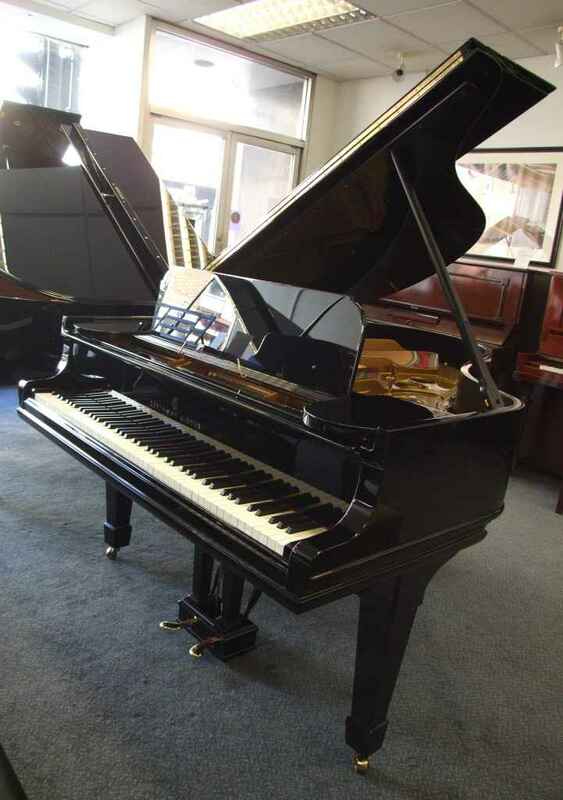 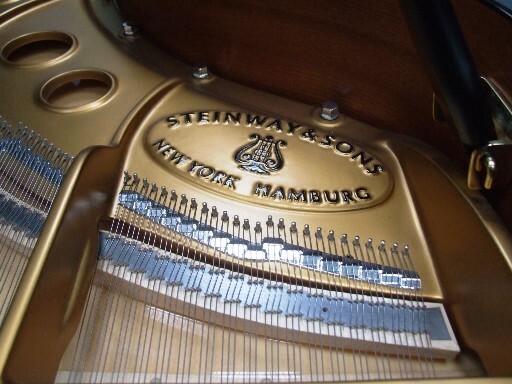 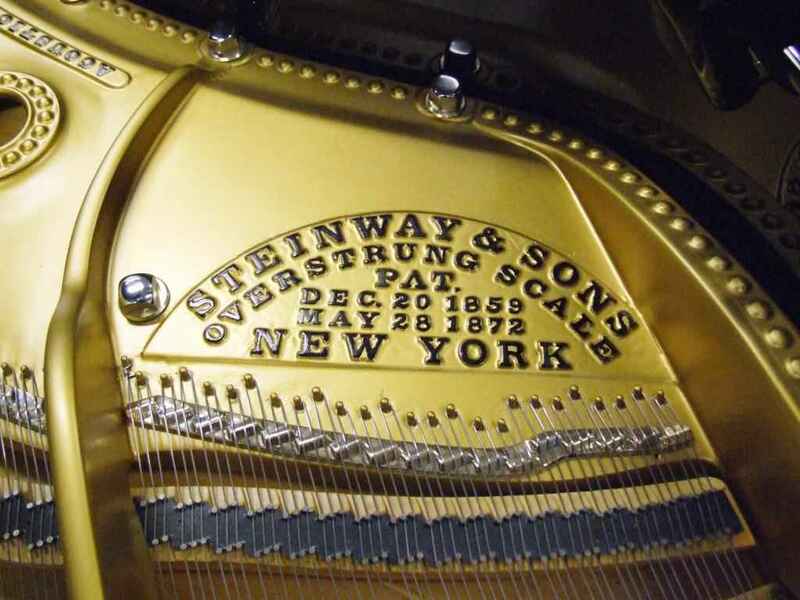 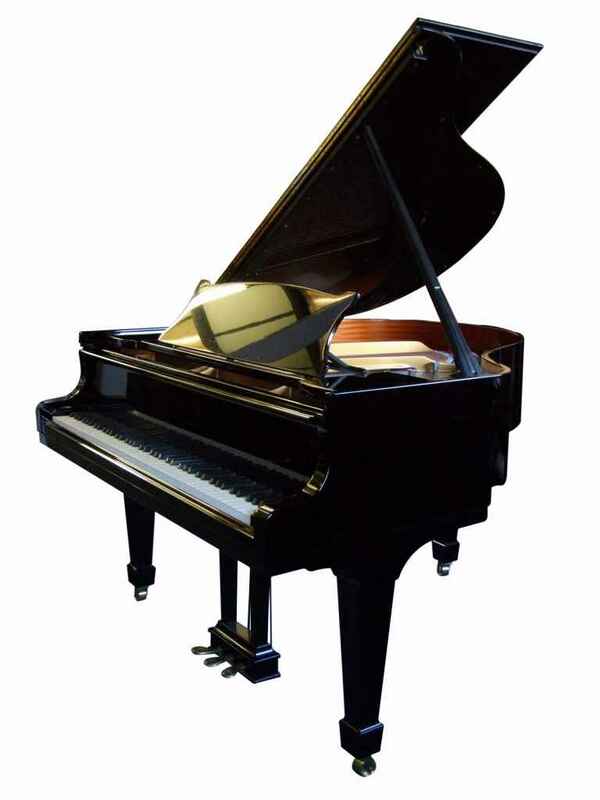 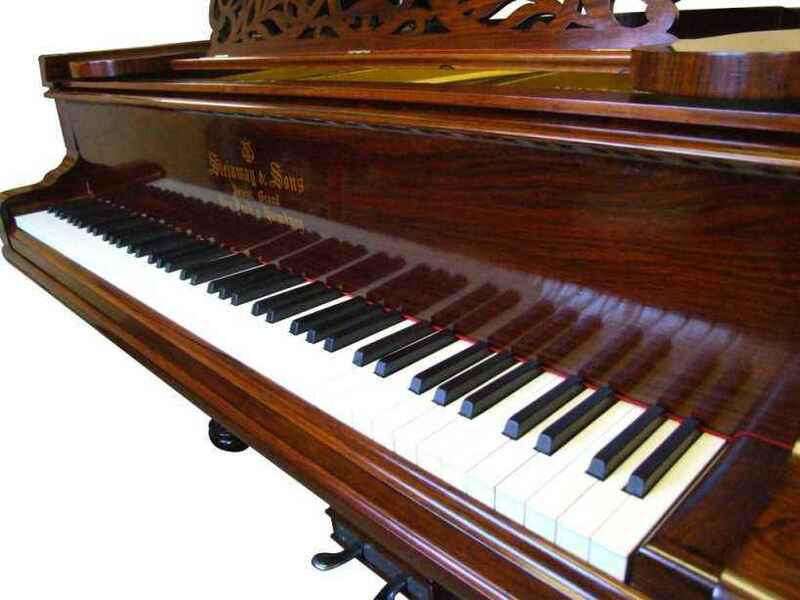 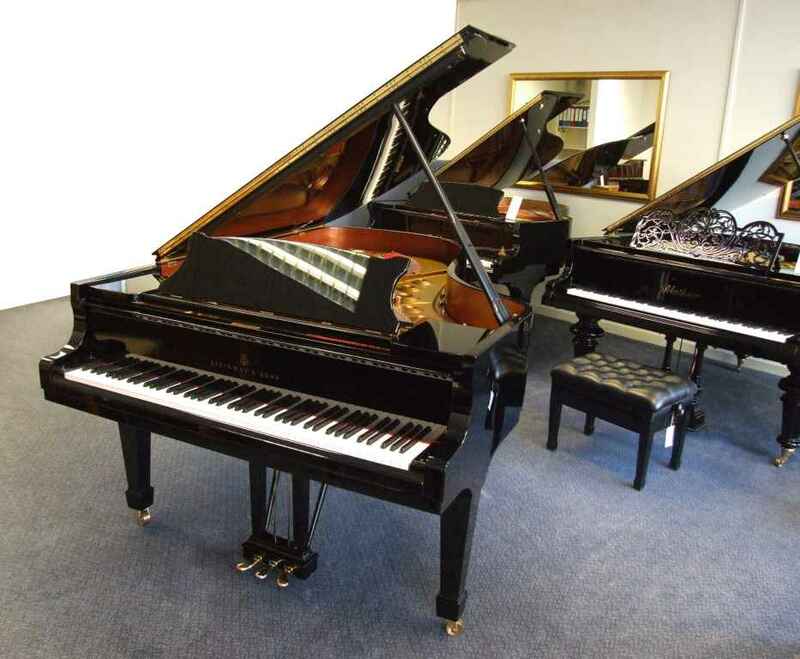 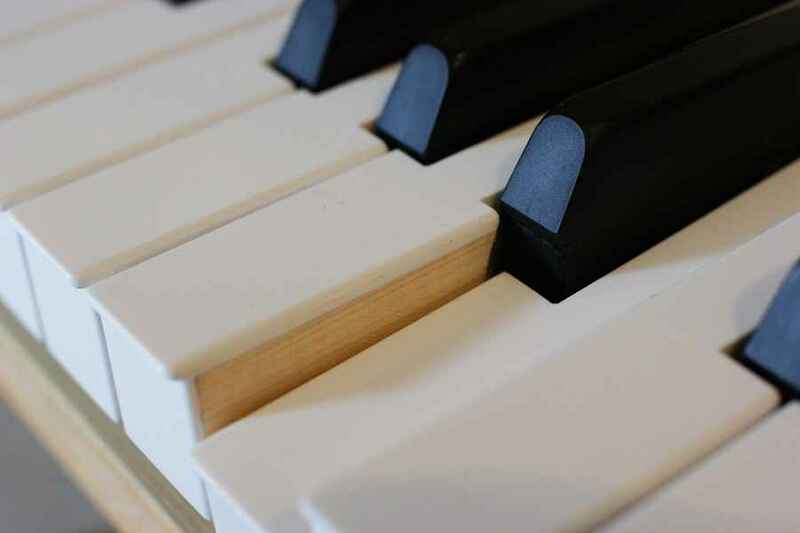 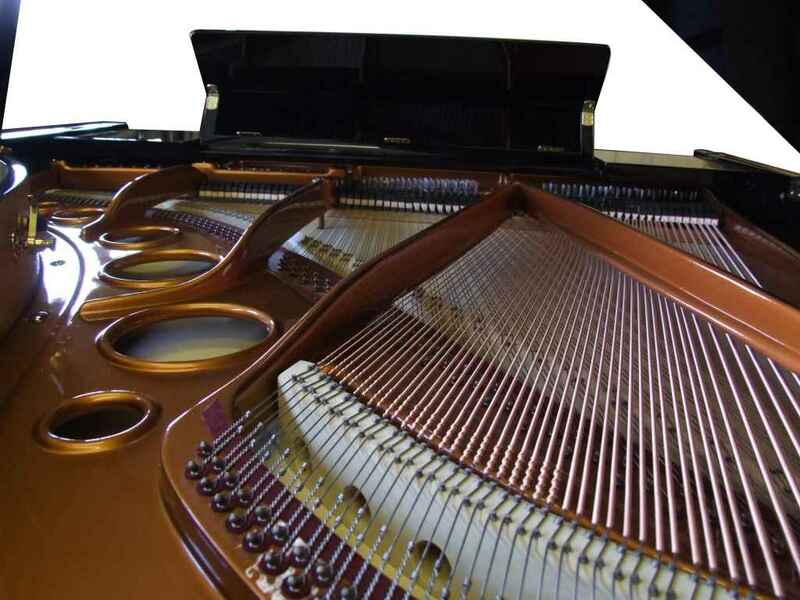 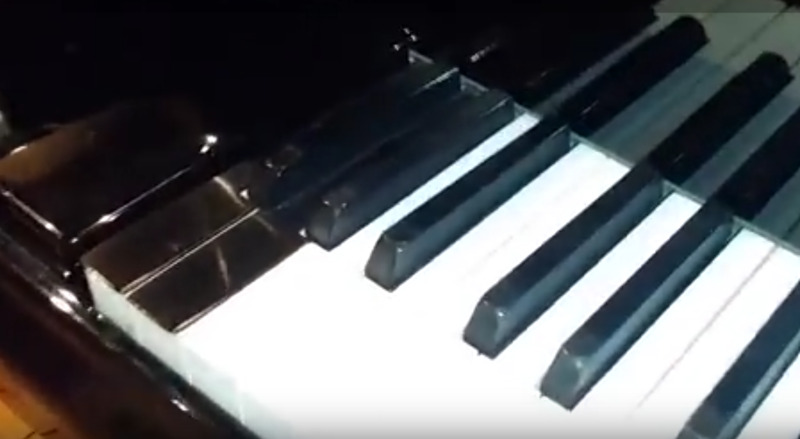 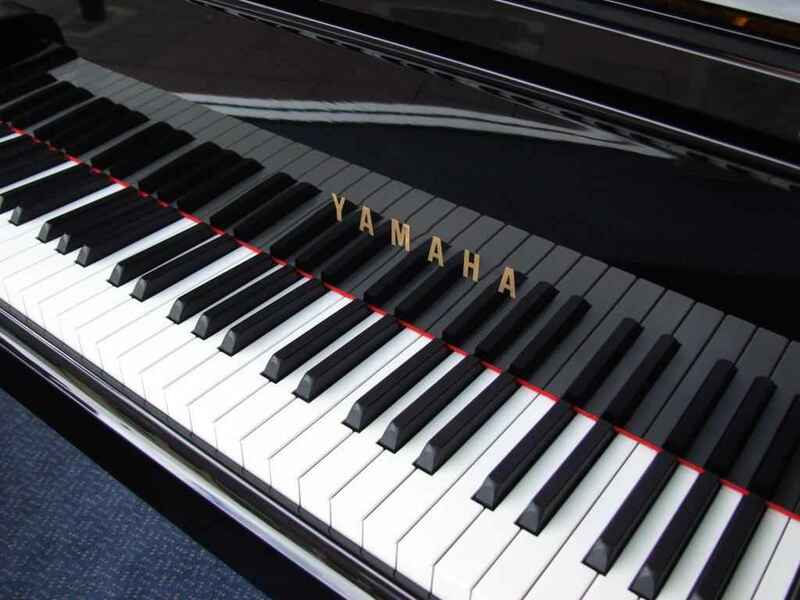 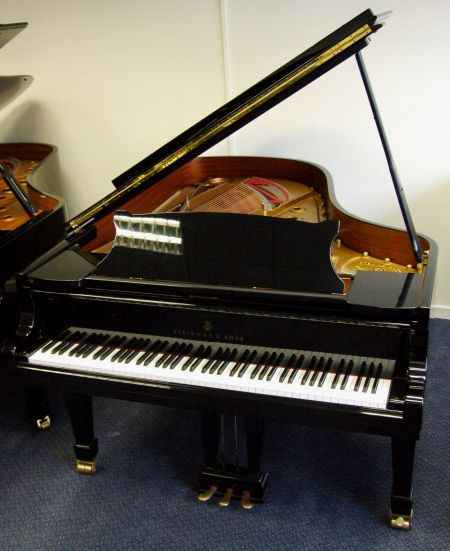 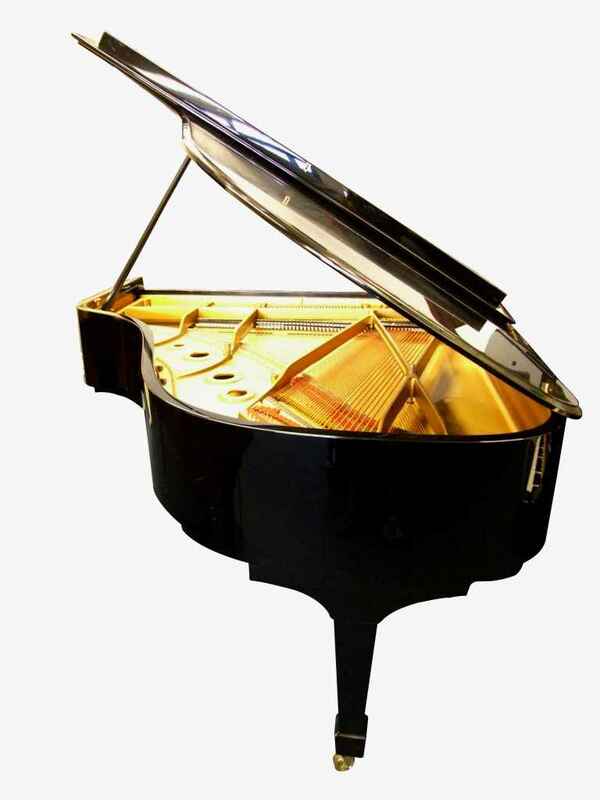 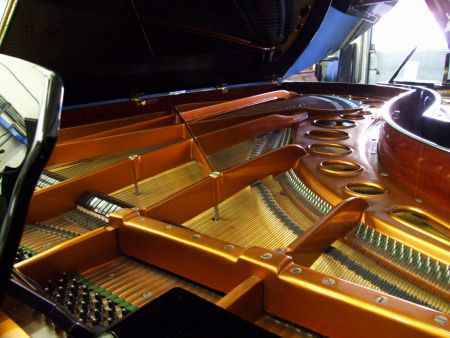 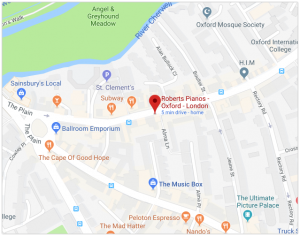 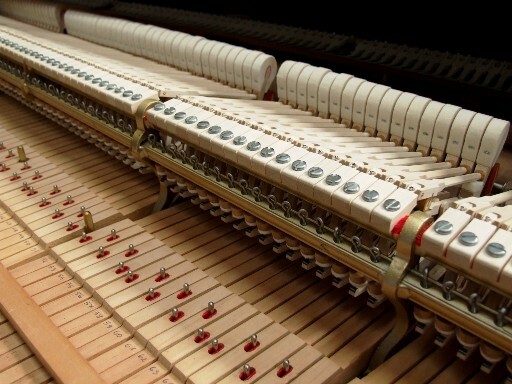 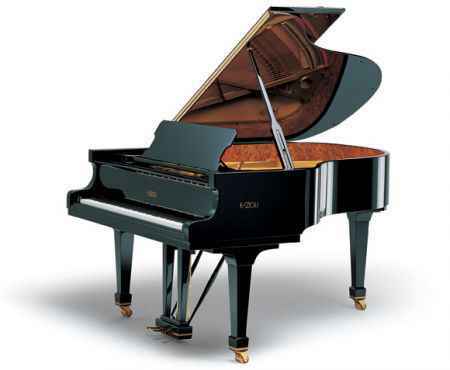 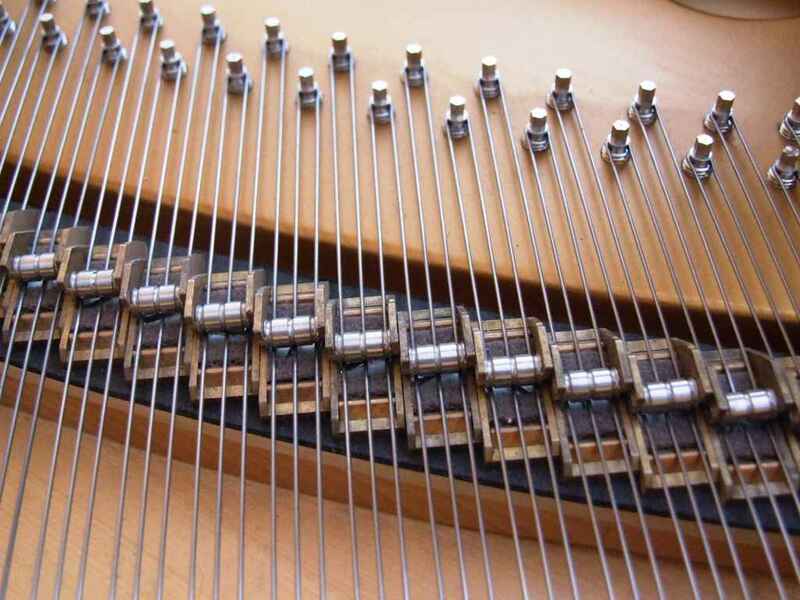 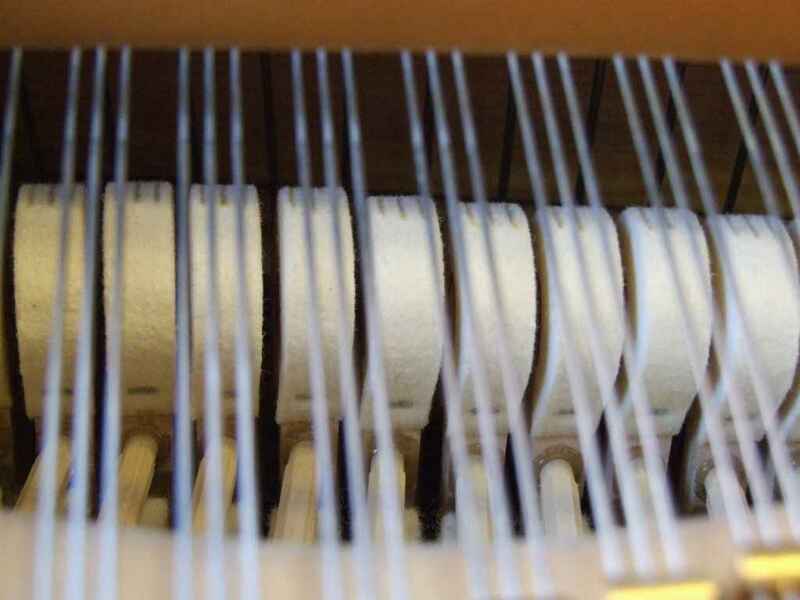 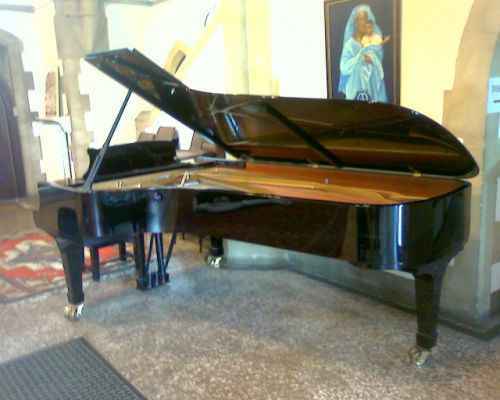 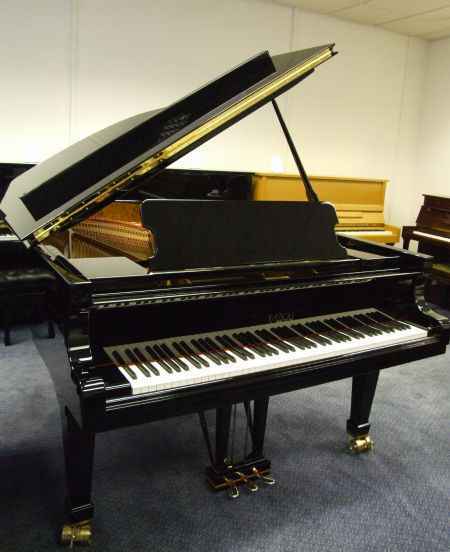 All pianos listed here are sold and are not for sale. 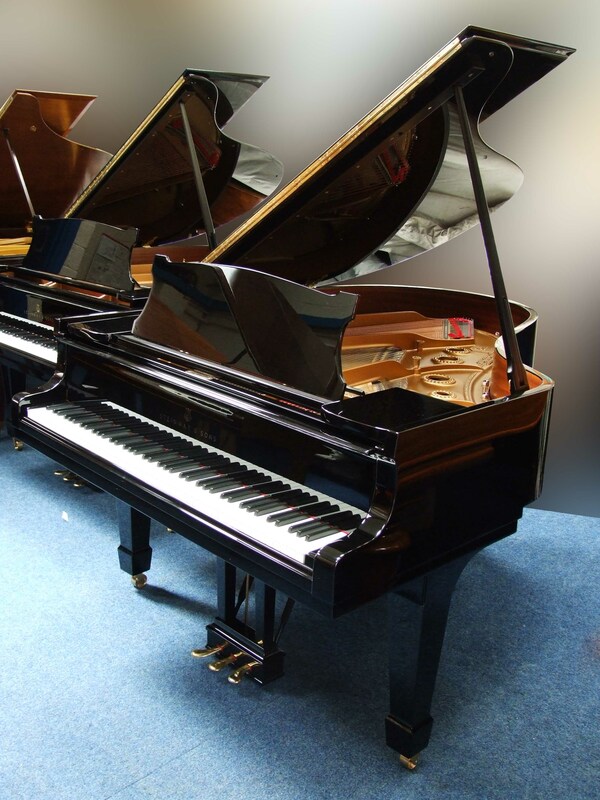 For other stocklists please click here.